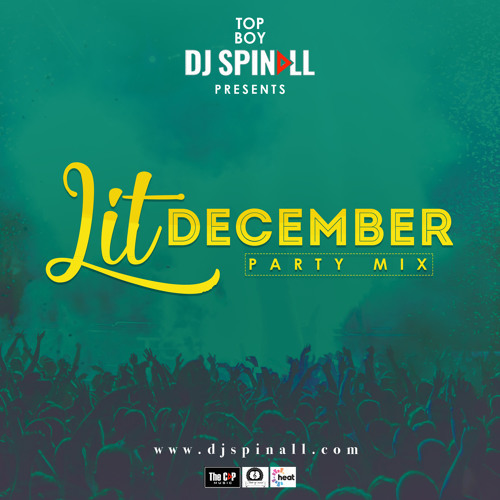 Listen to dj spinall mixtape 2018 titled lit December/New year party mix. 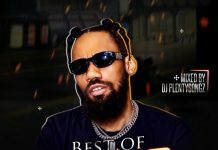 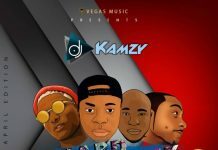 this is a wonderful hip hop afrobeat naija music compilation featuring a lot of top Nigeria hit tracks and artistes including wizkid, patoranking, mayourkun, davido, tekno, tiwa savage, niniola, etc. 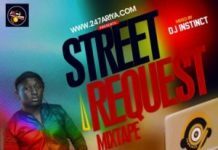 Comment below all the track name with artiste in this mixtape and stand a chance to win a cash prize.